In addition to our regular concert, this semester we are putting on a FREE concert! This concert will be held on 15 September at 9pm at the underground markets on George Street (opposite Farmers, beside Bivouac Outdoors). 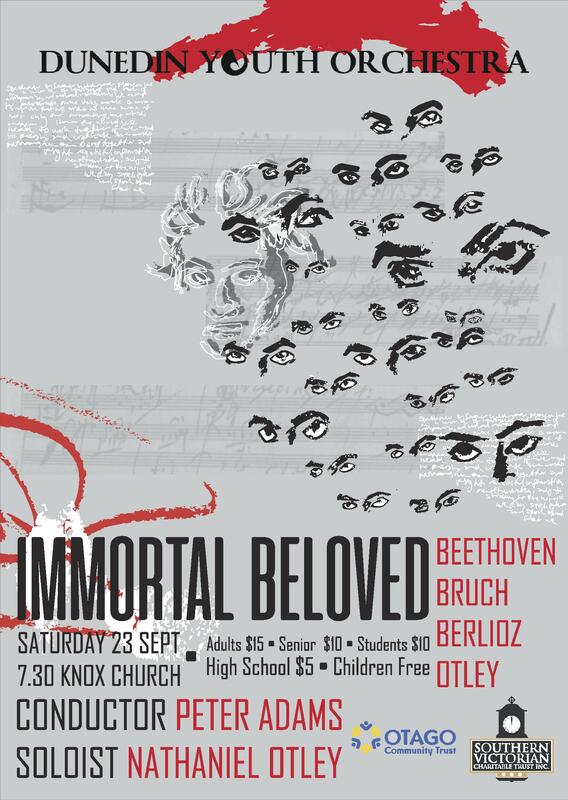 This will be a chance for you to experience orchestral music like never before so don’t miss out! This project has been supported through Letting Space’s Urban Dream Brokerage service with funding from the Dunedin City Council.